As the October 7th release of their eagerly anticipated new album ‘Revolution Radio’ approaches, the legendary Green Day have now announced their date in Leeds at first direct arena, on the 5th February 2017, as part of their UK tour . The tour represents their first shows here since they headlined the Reading and Leeds Festivals in the summer of 2013. 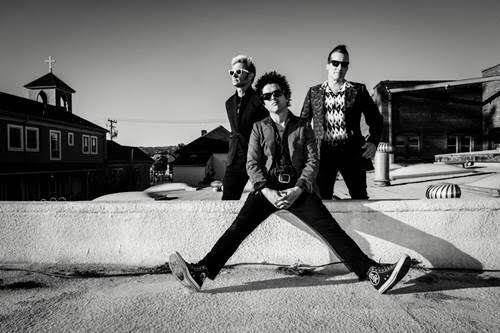 Green Day will be joined by special guests The Interrupters. Tony Watson, Director of Sales & Marketing for first direct arena commented; We have just celebrated our 3rd year anniversary and we are working so hard to place Leeds on the first choice list for the top arena touring artists and we know we are on the right track when we announce the legendary pop punk band Green Day, as part of their 3 date only UK tour. 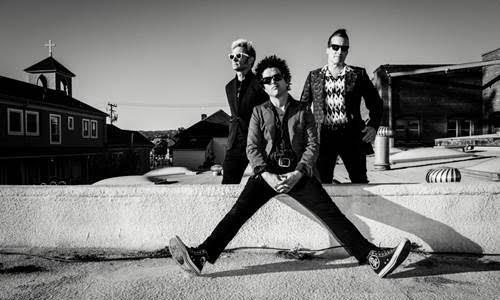 We can’t wait to welcome Green Day back to the UK for their first UK date since 2013. Tickets go on sale from 9am on Friday September 9th. They’ll be available from www.firstdirectarena.com or alternatively from our booking line 844 248 1585.